Transform your hallway or living room with a beautiful, eye-catching centrepiece with the help of Rawlings Joinery. 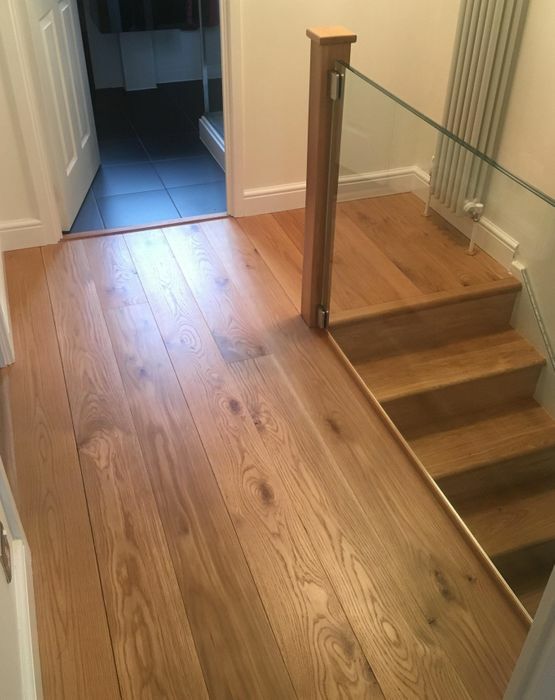 Based in Plymouth, Devon, we design and craft bespoke staircases, or if you have a loft conversion and require a new set of stairs for access, our experienced team are able to complete any staircase configuration, deliver any design complying with building regulations, and use the timber of your choice. As part of our full design service, drawings will be provided, while the staircases will always be tailored to your individual preference. Alternatively, we can transform your old staircase into a modern or traditional centerpiece creating a fresh look without the disruption or upheaval of removing or replacing your old one. First impressions count, and a custom-designed, well-fitted staircase speaks volumes about your home. Aiming to exceed your expectations, our team of skilled craftsmen work on each aspect of the project, from planning and design through to supplying and fitting the materials. Thanks to our bespoke design and manufacture service, you can ensure that your new staircase visually enhances your property and compliments your interior design. As a team, we have built every type of staircase, from curved to straight, and in many different sizes and configurations. Working with almost any material, we use a variety of woods, including oak, cherry, ash, beech, and walnut, as well as glass balustrades. When updating the interior of their property, many people forget how important their staircase is. 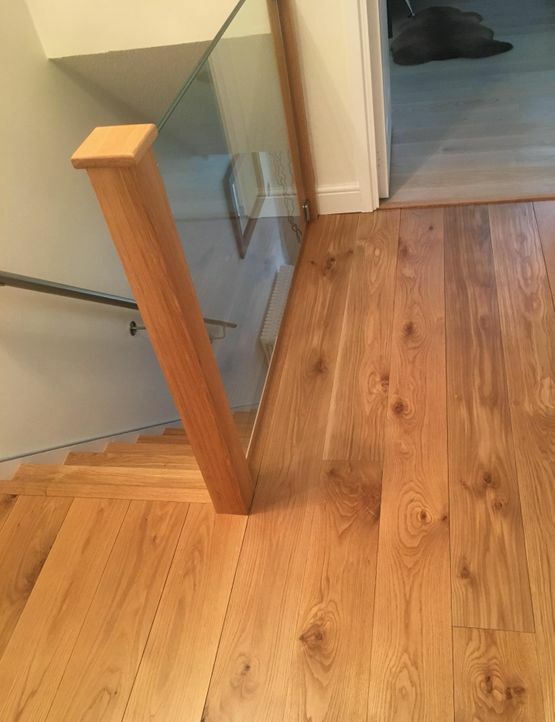 At Rawlings Joinery, using our extensive skills and experience, we can transform your staircase with a choice of timber and designs, giving it a new lease of life. Contact us now for more information about getting our bespoke staircases and stair cladding.